Many of us are familiar with modern hybrid cars but the automotive industry is not the only industrial sector looking to reduce its carbon footprint. 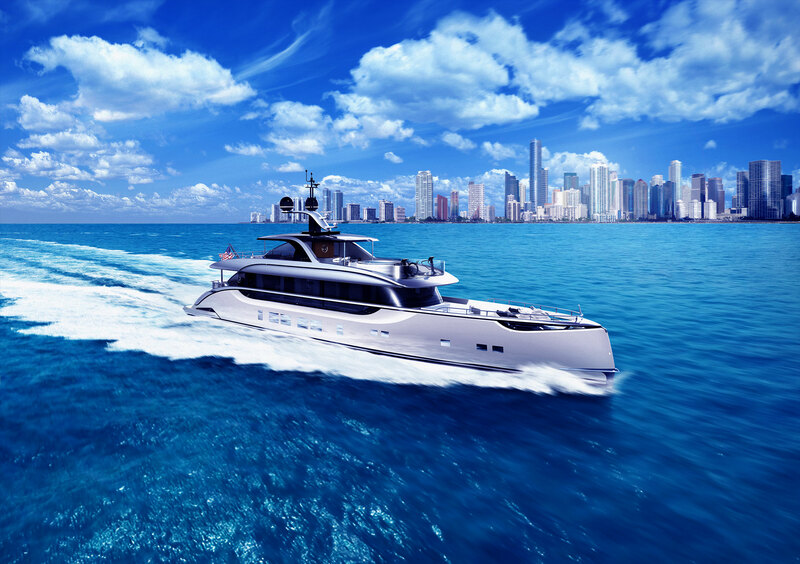 As propulsion and battery technology have evolved in recent years the ability to massively reduce or eliminate yacht carbon footprints has become a reality. Prominent builders in the super-yacht industry such as Feadship and Heesen are paving the way with novel hybrid propulsion systems. 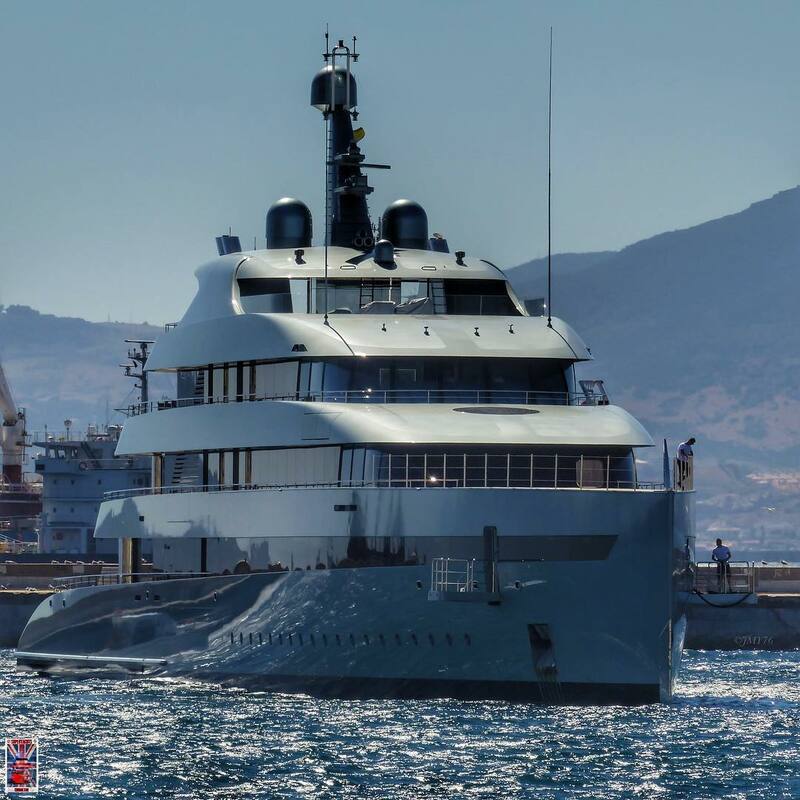 Feadship’s 2015 launch, the 83m (274′) Savannah is an exemplary example of innovative, cutting edge propulsion technology to create the world’s first hybrid super-yacht. 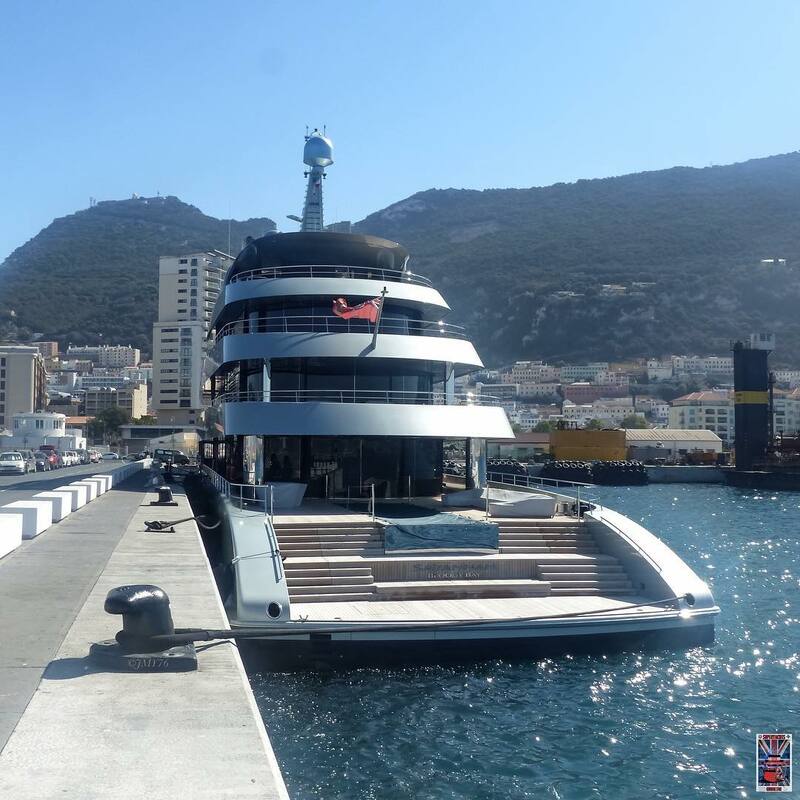 There are many features that make Savannah a cutting edge bespoke yacht but she has received great praise and acclaim globally for her eco-friendly hybrid propulsion system. The novel propulsion system includes a 4-stroke Wärtsilä 9L20 engine directed to three Caterpillar generators. The generators charge a bank of lithium-ion batteries that are capable of moving the vessel under purely electric power. Instead of traditional twin diesel engines and propellers Savannah utilizes a single large propeller and azimuthing stern thruster to enable easy close quarter maneuvering. With this unique arrangement Savannah is capable of operating as a diesel, electric or hybrid yacht. Feadship claims that the propulsion system generates fuel savings of more than 30% over conventional twin diesel engine arrangements. With Feadship’s Savannah paving the way for hybrid super-yacht construction more builders are exploring the potential offered by these modern propulsion systems. Heesen is building a 50m hybrid known as “project Nova” and many builders in the smaller yacht range from 9m-24m have begun building hybrid yachts with hybrid propulsion systems as well. As technology continues to evolve more builders will push the boundaries with innovative and eco-friendly propulsion systems.